Things are tough all over — but especially in the digital media business of 2018. Probably the most high-profile flameout this year was at Mic, which laid off most of its staff ahead of an acquisition by Bustle. Mic had raised nearly $60 million in funding, with major media organizations like Time Warner and Bertelsmann writing checks for the company’s vision of delivering news to a millennial audience. It may not be entirely fair to group these stories together — some companies likely failed because of specific management or business issues, while others fell victim to broader shifts and still others may bounce back after figuring things out. But collectively, they paint the picture of an intensely challenging time. Peter Csathy, an industry veteran and occasional TechCrunch columnist, has just published a book, “Fearless Media,” about the changes in the media landscape. Of course, Amazon and Apple make most of their money outside the media business, leaving Netflix as the industry’s big success story. 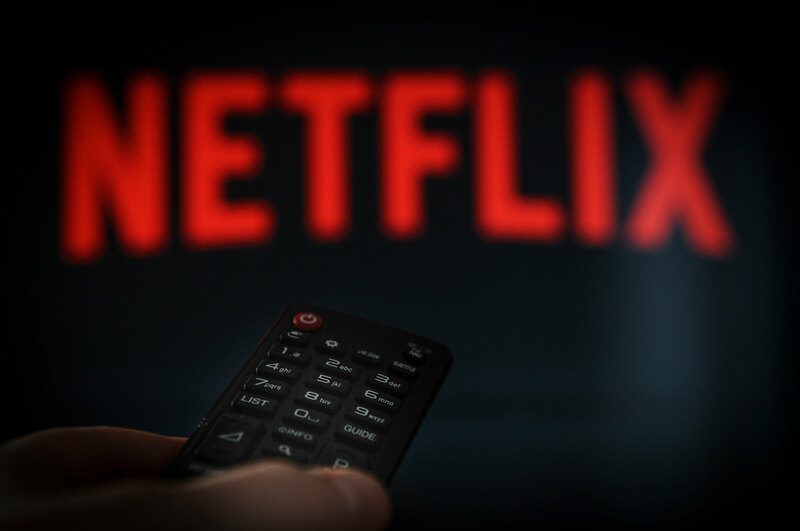 But even there, Csathy predicted that in 2019, “Netflix will be challenged like never before” as it tries to compete with a vast array of new streaming services, many of them created by the same companies that have been selling content to Netflix. “Ultimately, the question becomes whether Netflix can prove long-term that it is more than a ‘House of Cards,’” he added via email. And what about companies that aren’t already big, dominant players — the entrepreneurs who want to build the next Netflix or the next BuzzFeed? It won’t be easy, particularly when it comes to convincing venture capitalists to come on-board. Still, there were some digital media startups that successfully raised funding in 2018, like podcast network Wondery and theSkimm, maker of female-focused newsletters. And New York-based startup studio Betaworks recently announced an early-stage program focused on “synthetic media,” which Partner Matt Hartman explained is an area taking advantage of advances in graphics and artificial intelligence. 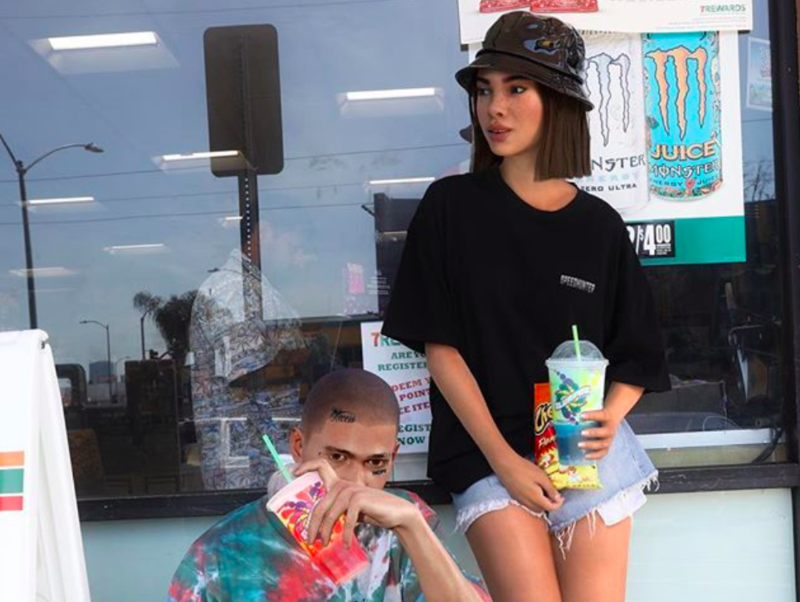 This could include companies fighting against misleading, manufactured news stories and videos (“The need for deep fake detection is growing”), but also the ones trying to create new kinds of content, like “virtual” characters such as Instagram celebrity Lil Miquela. More broadly, Hartman suggested that business models in the media world are changing, particularly as publishers experiment with paywalls and also explore bundling their products together. “I think that next year, we’re going to see a lot of experiments — skinny bundles, thick bundles, companies you wouldn’t expect to come together saying, ‘These things work together,’” he said. Does that mean that as a reader and a viewer, you’re going to keep hitting paywalls everywhere? It will probably become increasingly common (New York magazine, for one, just introduced a paywall), but Parse.ly CEO Sachin Kamdar suggested that subscriptions won’t solve things on their own. As the CEO of an analytics company that sells its products to publishers (as well as marketers), Kamdar has a vested interest in the continued health of the media business.He worried that in the industry’s “echo chamber,” publishers may simply follow the latest trend, but he warned, “Just because everybody else goes that direction doesn’t mean it’s going to work for you. And despite the current business climate, Kamdar said there’s a straightforward reason for optimism.